DETROIT -- Fiat Chrysler is recalling 4.8 million vehicles in the U.S. because in rare but terrifying circumstances, drivers may not be able to turn off the cruise control. Fiat Chrysler said the condition can occur if the cruise control accelerates at the same time an electrical short-circuit happens. But the brakes are designed to overpower the engine and the vehicles could still be stopped. Shifting into park would cancel the cruise, but tapping the brakes or turning off the cruise-control button won't work. In the complaint filed with the National Highway Traffic Safety Administration, an owner from Olathe, Kansas, said a 2017 Dodge Journey SUV rental vehicle was being driven about 70 mph with the cruise control on when the windshield wipers came on by themselves and the throttle locked up. The owner, who was not identified in the agency's complaint database, wrote the cruise control would not disengage by tapping the brakes or turning off the button. The driver was able to slam on the brakes and get the SUV to the side of the road. "It was still running at an engine speed to support 70 mph and fighting the brakes," the driver wrote. The engine stop button also wouldn't work, but the driver was able to halt the SUV and shift into park while the brakes "smoked significantly." The U.S. National Highway Traffic Safety Administration, the government's road safety agency, on Friday urged drivers not to use the cruise control until repairs are made. The agency said that to stop the vehicles, drivers should shift into neutral, forcefully apply the brake and put the vehicle in park once it's stopped. Affected models include the 2014 to 2019 Ram 1500 pickup, as well as the 2014 to 2018 Ram 2500, 3500, 4500 and 5500 pickups and chassis cab trucks. Also covered are the 2015 to 2017 Chrysler 200, the 2014 to 2018 Chrysler 300 and the 2017 and 2018 Chrysler Pacifica minivan. 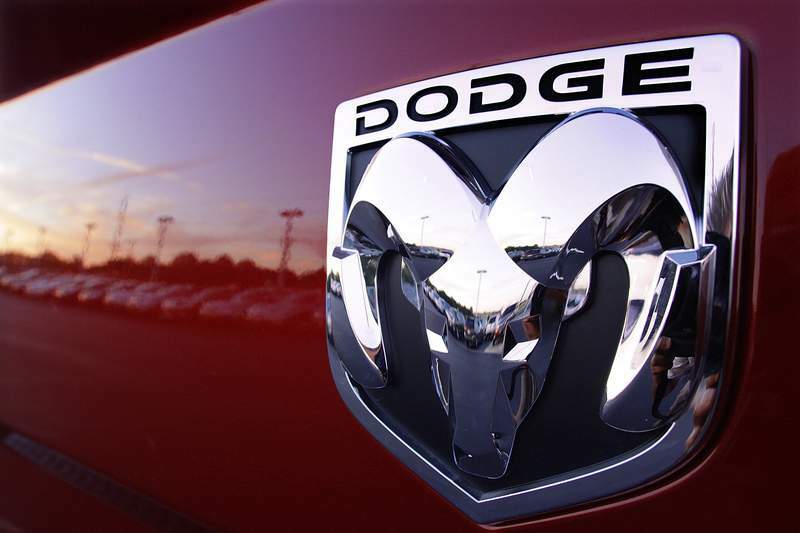 Dodge vehicles included are the 2015 to 2018 Challenger, and the 2014 to 2018 Charger, Journey and Durango, while affected Jeeps include the 2014 through 2018 Cherokee and Grand Cherokee and the 2018 Wrangler.